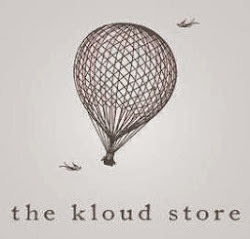 Two Clouds in the Sky: Wish List. By S.
It's Monday and I am a firm believer in starting the week off on the right foot. So, a great way to do so is with great optimism and by making a little list of all those things I'd love to own... soon... I hope. I guess it gets me motivated and energized for the rest of the week. So, without further ado...here is my much desired wish list! A Bloom Theory embellished strap for my camera. When I bumped into this little thing for the first time it was literally l-o-v-e at first sight. 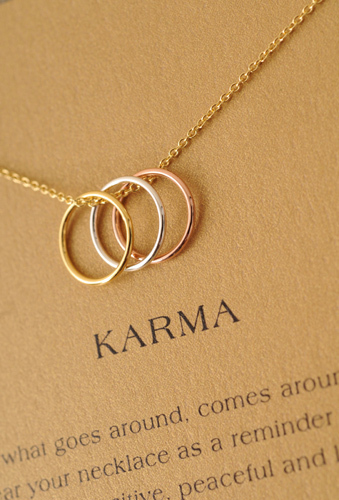 A cute KARMA necklace from one of my favorite jewelry lines, Dogeared. This striped T-shirt from The Hip Tee. It would look perfect with my military parka from Urban Outfitters. 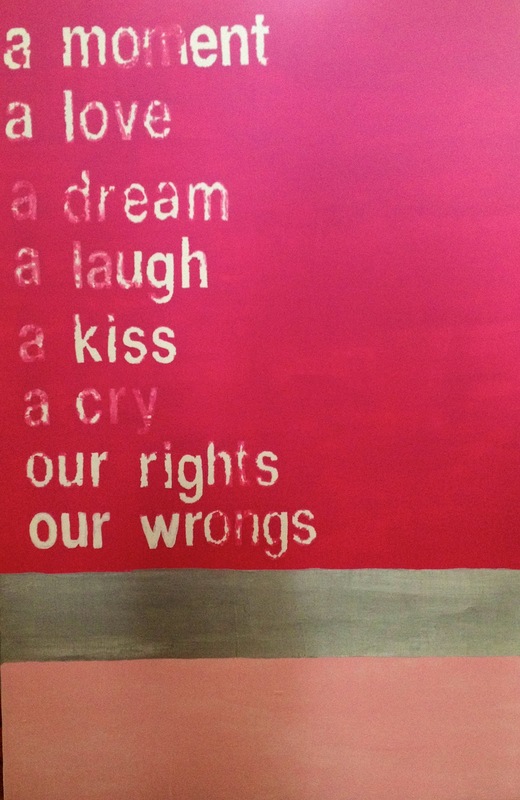 A poster painting by Alexandra Hopf. The lyrics are from the song "Sweet Disposition" by the The Temper Trap. 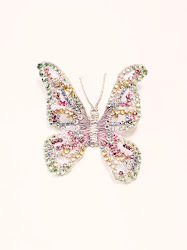 I can just see it hanging in any chic girl's room. 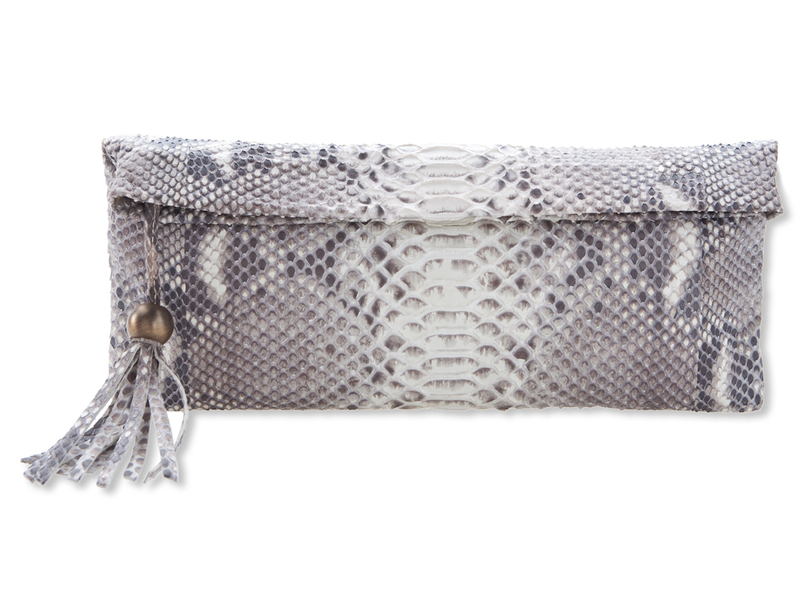 A natural python clutch by Anna Vosak. A luxuriously chic but very trendy accessory at an affordable price, perfect for a night out on the town, or maybe even just lunch with the girls. 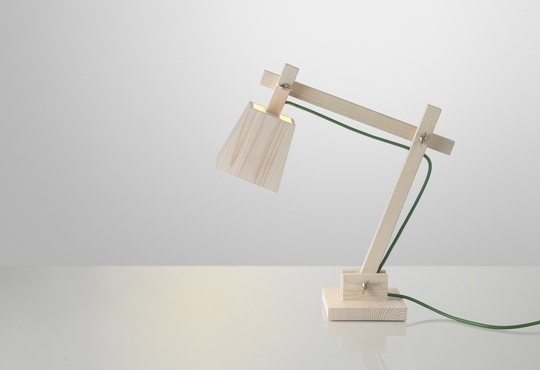 A Muuto lamp for my desk. Because I really need one and because I love the simplicity of Scandinavian design. 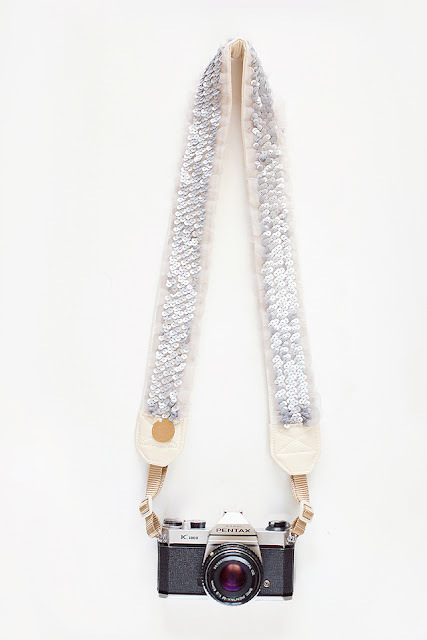 I would absolutely go for the camera strap, but the Karma necklace could come handy…now, if I actually have to choose, it would break my heart letting go the Alexandra Hopf’s poster… and keep Anna Vosak’s courageous clutch!